The Dermatology Education Foundation (DEF) Advisory Council is comprised of national leaders and pioneers from both the dermatology nurse practitioner (NP) and physician assistant (PA) communities. This includes past Presidents and founding members of national and state level NP and PA Societies. The goal of DEF is to develop and deliver the highest quality of educational resources possible to maximize the potential of experienced and new NPs and PAs. We are uniquely qualified to achieve this goal because of the collaborative efforts of members from both NP and PA communities who lead our Foundation through our educational and grant programs. How would you characterize the role/contributions of NPs and PAs in the specialty? 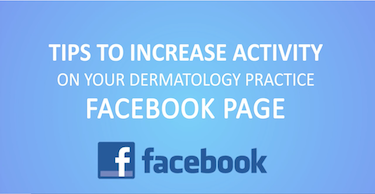 NPs and PAs have had a significant impact on the field of dermatology as they have solidified their roles in both medical and aesthetic dermatology practices, primarily in collaboration with physicians. Overall, NPs and PAs have allowed patients greater access to dermatologic care in a more timely manner. The overwhelming dermatologic needs of the US population have created a burden resulting in long wait times for patients to gain access to a dermatologist. Dermatologists have helped to address this need by integrating NPs and PAs into their practices. Patients form strong bonds with NPs and PAs, oftentimes considering them primary providers of dermatologic care. 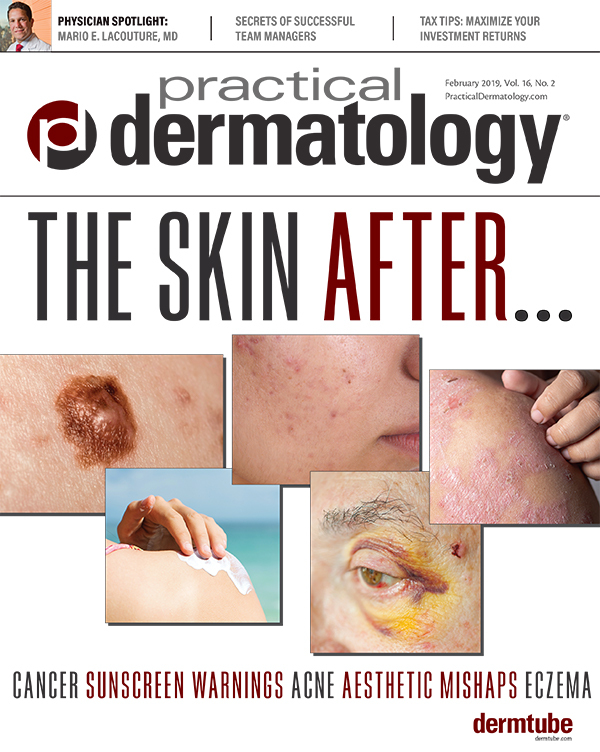 Not only have NPs and PAs eased the burden of an overwhelming demand for dermatologic care by seeing routine dermatologic problems, such as acne and warts, they are also involved in managing and treating complex medical problems, such as bullous diseases, psoriasis, and cutaneous malignancies. For the dermatology practice, the value of adding an NP or PA extends beyond patient care and will result in a tangible financial benefit for the business. NPs and PAs also play prominent roles in the management of chronic diseases, such as diabetes and hypertension. As the medical needs of our society continue to expand, so it seems will the role of the NP and PA as important members of the health care team. What are the most important opportunities for PAs/NPs in dermatology? In coming years, increased opportunities for training, research, and authorship will arise for NPs and PAs. Currently, mentorship and training opportunities are very limited, with only a few dermatology-specific fellowship programs in existence. Research and authorship opportunities are slowly coming to fruition for NPs and PAs, but there remains little awareness of them. Traditionally, NPs and PAs gain the training needed to provide competent patient care from their employing dermatologist. Experiences to augment the initial training are essential for the edification of a practicing NP and PA. Specifically, NPs and PAs seek additional training in pathophysiology, immunology, and therapeutic agents beyond the prescribing practices of a single mentor. Just like our MD colleagues, many NPs and PAs attend CME events to expand our knowledge base, stay up to date, and increase the patient benefit. Due to limited time off from our clinics and restricted budgets, many of us are limited to only one conference or training event per year. The DEF has launched several initiatives to help expand the knowledge and provide up-to-date essentials to clinical practice for both the experienced and new NP and PA. The DEF holds an annual CME meeting collaboratively presented by dermatologists who support and train dermatologists and experienced dermatology NPs and PAs. This is a unique case-based conference with more than 400 NPs and PAs across the country gaining more than 20 hours of CME credit. In addition, a DEF Mentorship Grant opportunity is now offered exclusively to NPs and PAs who seek hands-on training with experienced dermatologists in their offices and teaching institutions with assistance in publishing their experiences. Over the next decade, we envision even more dermatology fellowship programs for NPs and PAs, as well as online educational platforms. The DEF offers free CME on its website (DermNPPA.org) to registered users. We will also likely see NPs and PAs become more involved as primary authors in publications and serve as primary investigators in clinical trials. The DEF and other non-profit organizations will continue to increase the number of NPs and PAs who are more active in our communities providing disease state education. 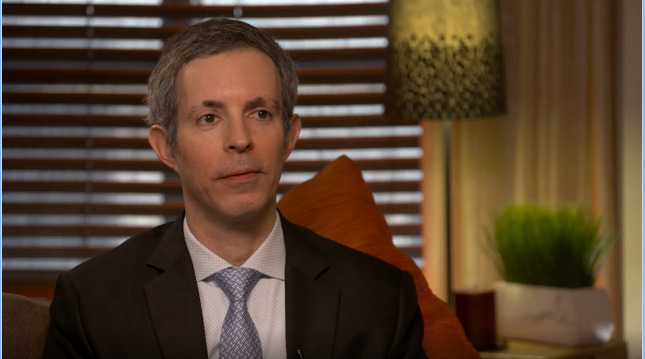 What challenges face NPs and PAs in dermatology? A key challenge in providing collaborative care with dermatologists is proper training with access to the dermatologist. Proper training of an NP or PA by a dermatologist over the first few years can be similar to a medical residency for a dermatologist. Patients are initially seen by the dermatologist, and then over time, the NP and PA may perform evaluation and treatment plans that are reviewed with the dermatologist. Eventually, the NP and PA may independently see patients and maintain their own schedule. These first few years of training are essential and necessary for the NP/PA to function competently and autonomously within dermatology practices. Another challenge for NPs and PAs is the struggle to be perceived as professional dermatology care providers. Unfortunately, many NP/PAs have fallen victim to the business of medicine. In these scenarios, less experienced NP/PAs with inadequate training are scheduled with a high volume of patients with the goal of generating revenue as opposed to providing high quality patient care. All NPs and PAs must be as selective as possible when evaluating potential positions to avoid such pitfalls. We must appreciate the long-term value of a mentoring/training dermatologist. Conscientious training opportunities in a collaborative environment will be invaluable to the NP and PA career. Additionally, the earning potential over time must be factored in to the initial salary offer. One of our largest challenges in the coming years will be obtaining adequate reimbursement for our services though insurance providers. Insurers demand more from individual health care providers, increasing our burden, while cutting reimbursements. Compounding this issue, some insurers reimburse NPs and PAs at 85 percent the rate that is payed to our physician colleagues for performing the same service. While this strategy may lower the cost of providing care from the payer’s perspective, it erroneously suggests that the care provided by NPs and PAs is less competent. NPs and PAs must advocate against reimbursement reductions for our services from professional and business perspectives. What is one thing dermatologists might not realize about PAs/NPs? In general, NPs and PAs strive to provide the highest patient care possible. Most don’t have the benefit of dermatology fellowship or residency and are on a continuous quest for knowledge and training to optimize their skills and the patient experience. It is beneficial for NPs and PAs to participate in qualified educational opportunities to maximize patient outcomes and to provide value in the dermatology landscape. Kara S. Gooding, MMS, PA-C is with the Center for Dermatology and Plastic Surgery, Chandler, AZ and an Advisory Council Member for Dermatology Education Foundation. Joe Gorelick earned his Bachelor of Science degree in Physiology from the University of California at Davis and earned his Master of Science degree from Vanderbilt University in Nashville. He has over 15 years of experience as a Nurse Practitioner in all aspects of medical, surgical, and cosmetic dermatology, and is an adjunct faculty member of the Nurse Practitioner Program at Holy Names College in Oakland, CA, where he lectures on topics, including surgical techniques and dermatological conditions. Joe is also the Chairman and Founder of the Dermatology Essential Resource Meeting (DERM) CME meeting for Nurse Practitioners and Physician Assistants.